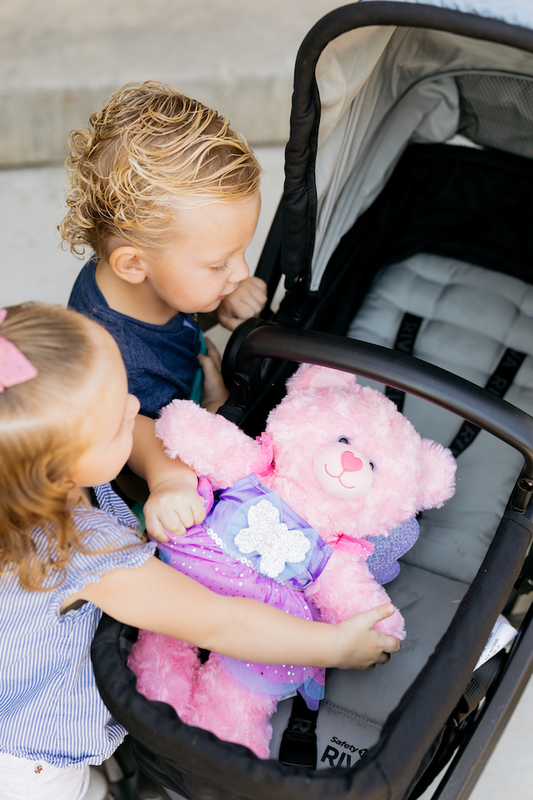 Baby Strollers: What You Need to Know Before You Buy! I don’t mean to brag or anything, but I feel like I have become the queen of testing out baby strollers. 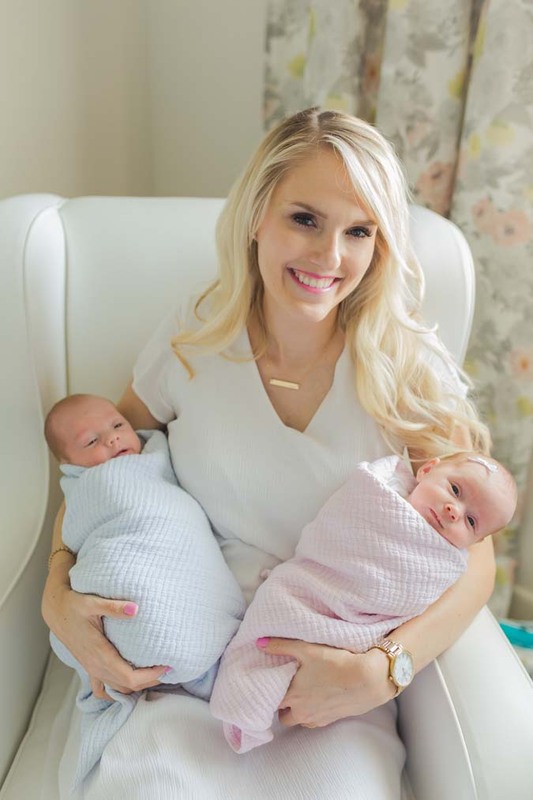 This twin mama wants something that is easy to use and smooth to push. 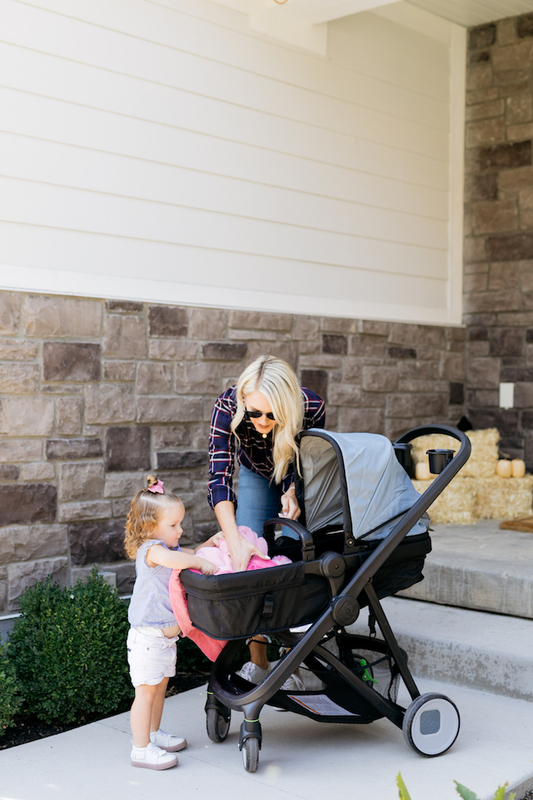 Get my take on the new Safety 1st RIVA Flex stroller below! If you know me, you know that I love to simplify life. As we grow up, our responsibilities grow up too, and my philosophy on life is basically summed up in this short, sweet little sentence: Why make life any more difficult than it is?! I choose products and brands that align with that belief, and if you don’t agree with that, then you better stop reading right now, sister. I’m about to take your level of ease up a notch! 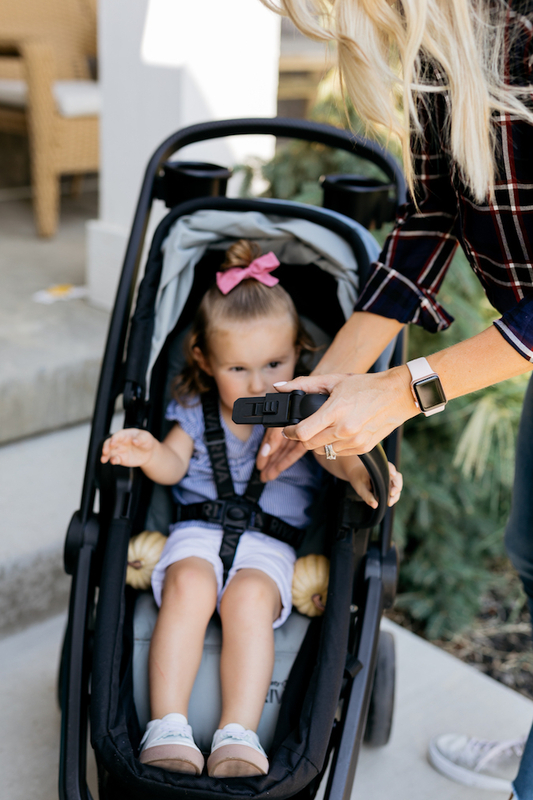 The infant car seat should be able to clip into the baby stroller. What mother in their right mind wants to transfer a baby from their car seat to the stroller?! No one. That’s who. 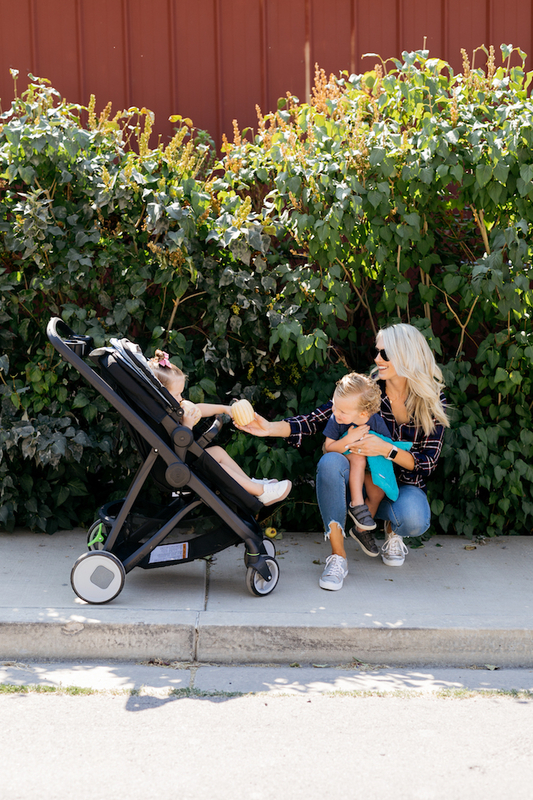 Having a stroller that holds your infant car seat will be the biggest game changer of you life, mama. You can actually go places and not be intimidated! 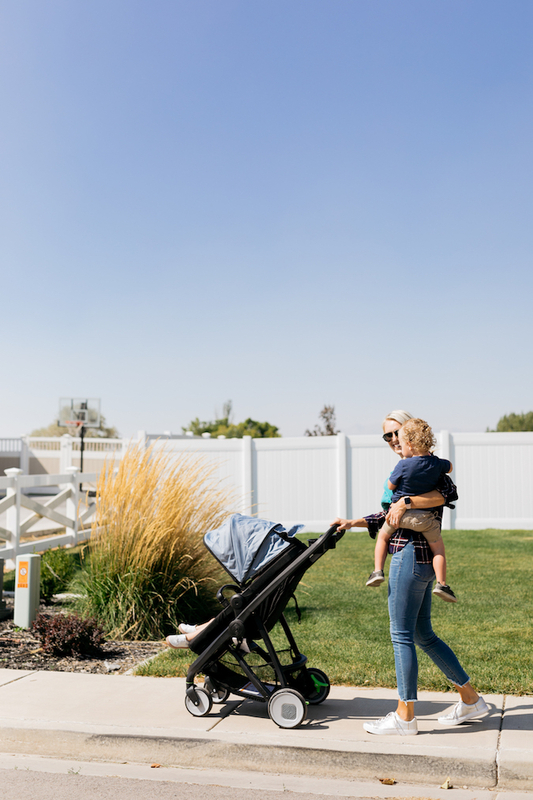 The baby stroller should lean back so that a child can sleep in it if happen to be on vacation, for instance, and said baby needs a nap. Don’t you keep that baby from a nap, mama. Sleep is king in this house. The baby stroller should be easily washable which means it shouldn’t take a rocket science degree to get off the fabric to throw it in the washing machine. It should also not require an engineering degree to put the fabric back on. Thank you. Thank you, very much. The baby stroller should be lightweight and not require me to join a weight lifting competition in order to be strong enough for me to carry it. The baby stroller should be as smooth as butter to push. Who doesn’t like butter? 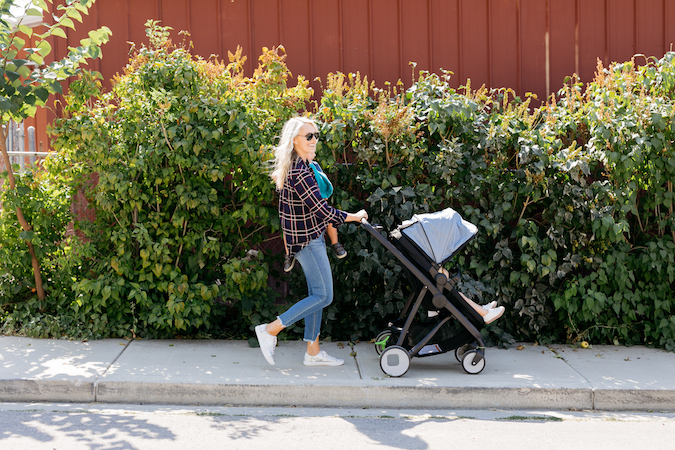 This baby strollers checklist was brought to you by me, an expert in all things “make life easier already, okay?” I think that’s what my diploma said on it, anyway. 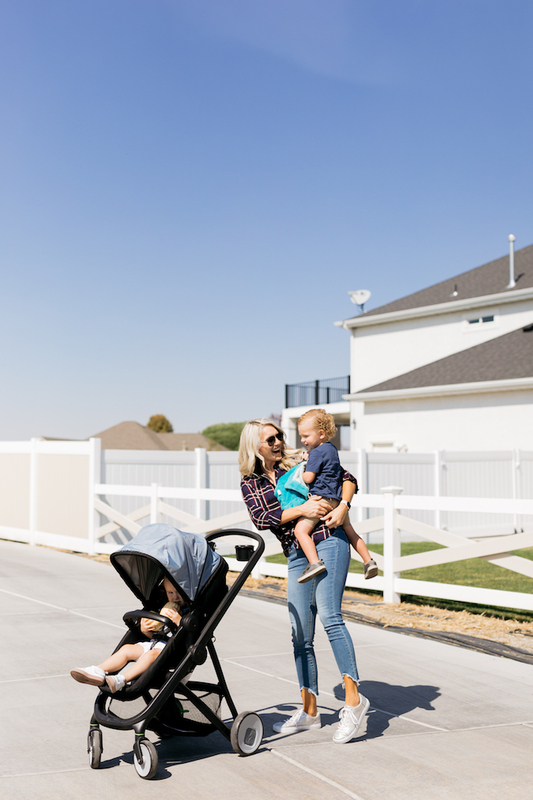 the new Safety 1st RIVA Flex stroller met all of my requirements PLUS a few extra because it features a 6-in-1 travel systems that includes forward- and parent-facing in the car seat, stroller and lie-flat carriage, and a pediatrician-designed Safety 1st onBoard™ 35 FLX infant car seat and stay-in-car base for children 4 to 35 pounds. Can I get a hallelujah? 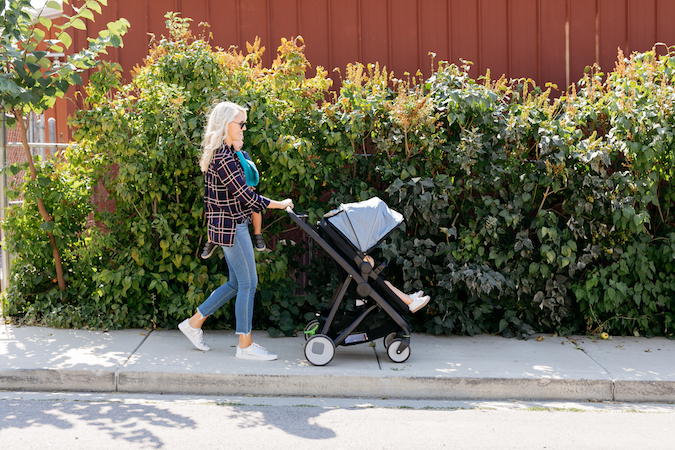 It’s the first stroller made in the USA from a blend of recycled materials, so you’re basically saving the planet when you buy one. Congratulations on being such a great person! You can buy it at Walmart right here! This post is brought to you by Safety 1st, a brand that we love and trust! Good afternoon! This stroller sounds awesome! 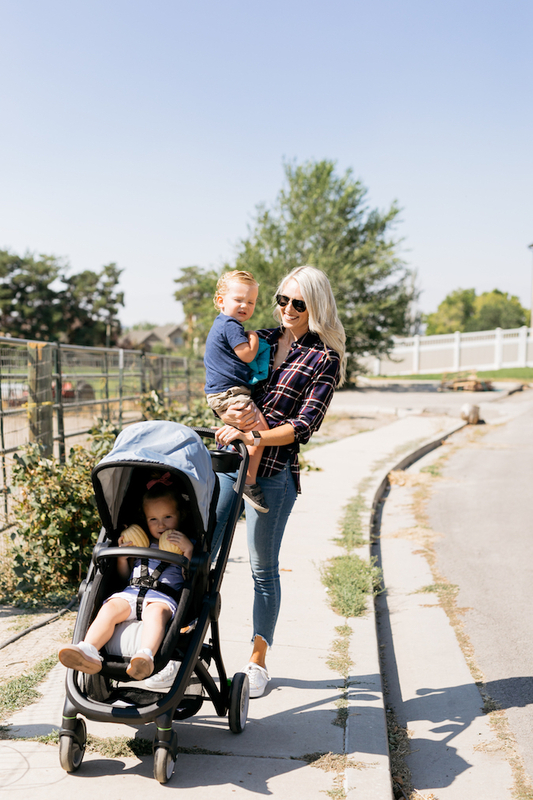 I just had a baby in June and he’s in the infant car seat, and this stroller that holds an infant car seat would be life changing! No transferring! Thanks for the review!